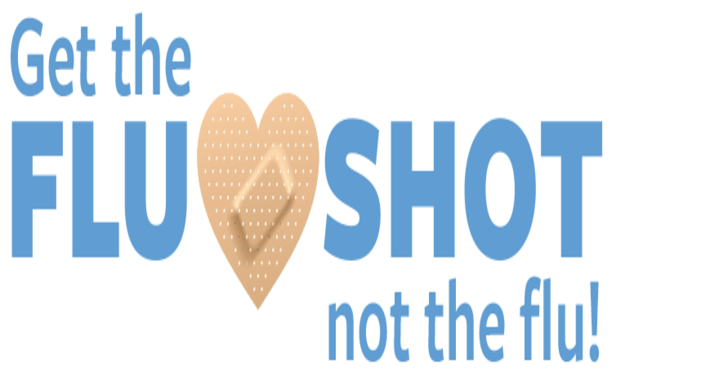 Stop by one of our locations to get your flu shot! Please send those in now! School is fast approaching! © Copyright 2018 Little Rock Allergy & Asthma Clinic, P.A.